Photo credit: Dog Eat Dog Productions Inc. There are some movies you watch that are meant to be related. Other times there are happy accidents, such as Disney characters that appear in other Disney films. But sometimes the director comes out with information about related characters that quite simply blows your mind. That’s what happened with “Reservoir Dogs” and “Pulp Fiction”. 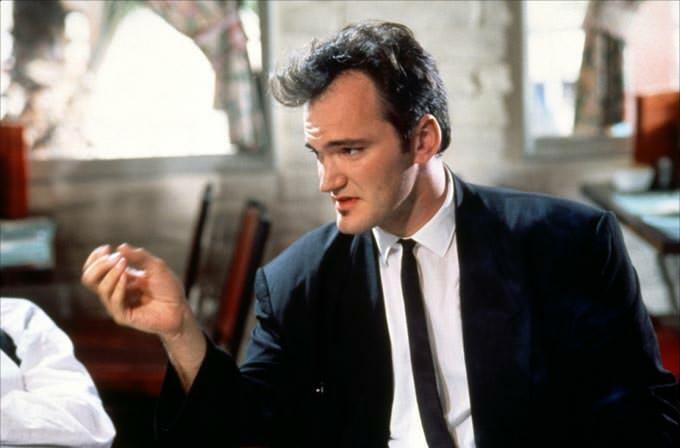 Quentin Tarantino revealed that Mr. Blonde (Michael Madsen) from Reservoir Dogs is the brother of Pulp Fiction’s Vincent Vega (John Travolta). Fans were excited to hear this, and once the information was released it was easy to notice just how well Tarantino worked the relationship into the two movies. You can actually see how Tarantino physically links the brothers. This information also left many fans wondering if the two on-screen brothers would ever meet up in front of the same camera for a blended movie of some kind. For those hoping for an on-screen reunion there might be some hope, as Tarantino once said he’d like to make a movie with both characters. While both of these movies continue to be classics in and of themselves, the relationship between brothers adds a whole dynamic that wasn’t there before that knowledge was made known. One can only hope this back story will be fully explained in a forthcoming film.